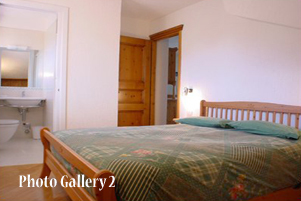 A very beautiful attic apartment suitable for families consisting of 4 or 5 people, complete and functional. 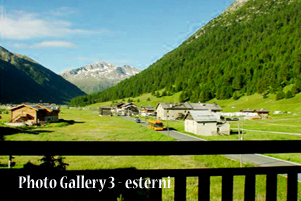 Aparment Palipert, set amid the wonderful scenery of Livigno, just a 40 minute walk from the town centre (10 minutes by car) and served by a FREE SHUTTLE BUS SERVICE THAT STOPS 20 meters far from THE HOUSE (Blue Line). There is a very handy and convenient little grocery store and a pastry shop 100 meters away and a butcher's shop 300 metres away; the cross-country track winds past the flats. Flats, away from the hustle and bustle of the town and the night spots, yet easy to reach. Ideal for big families or for 2 family groups; there is private parking space. 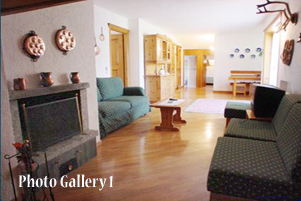 Nearby you will find: Restaurants, Ski Rental and a Ski School with a school area (Amerikan) and pharmacy (600 mt far). CHECK IN STARTS AT 3 P.M.